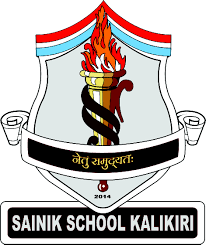 Chittoor Sainik School Kalikiri inviting applications for the posts of Lower Division Clerk. Educational Qualifications required for this post is Matriculation, Type writing speed at least 40 words per minute. And Proficiency in Computers Ms. Word, Windows, Power point, Ms. Excell and DOS.